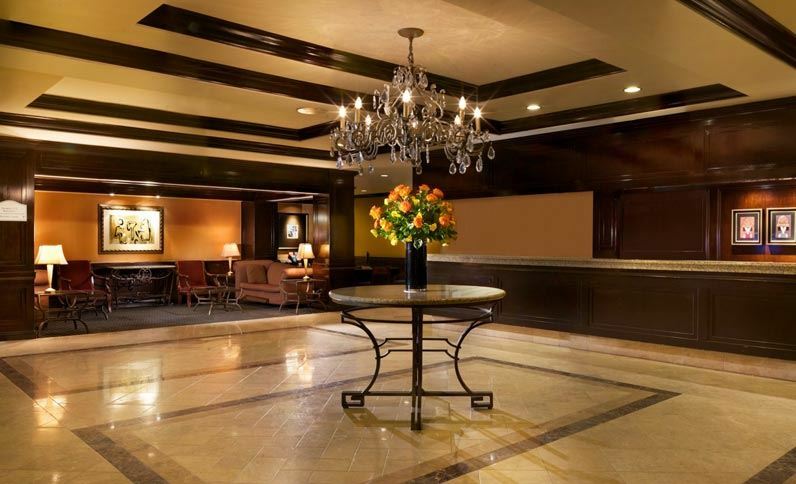 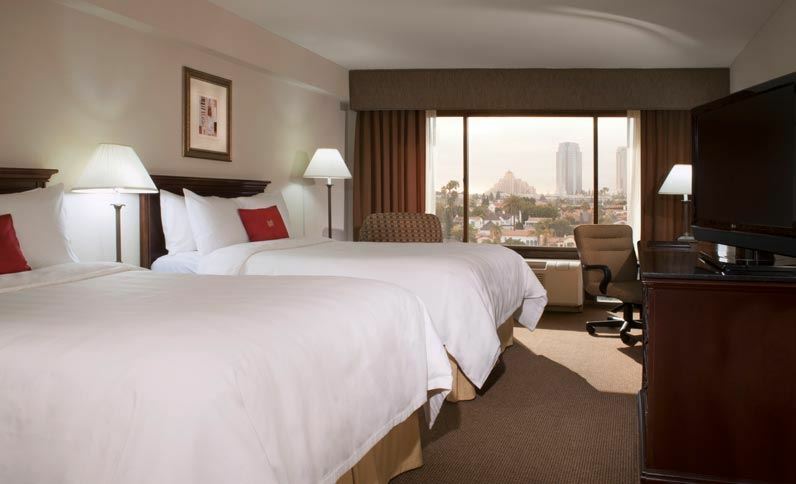 Crowne Plaza Beverly Hills begins a multi-million dollar renovation and eventually changes from a Crowne Plaza to a Marriott in the summer of 2015. 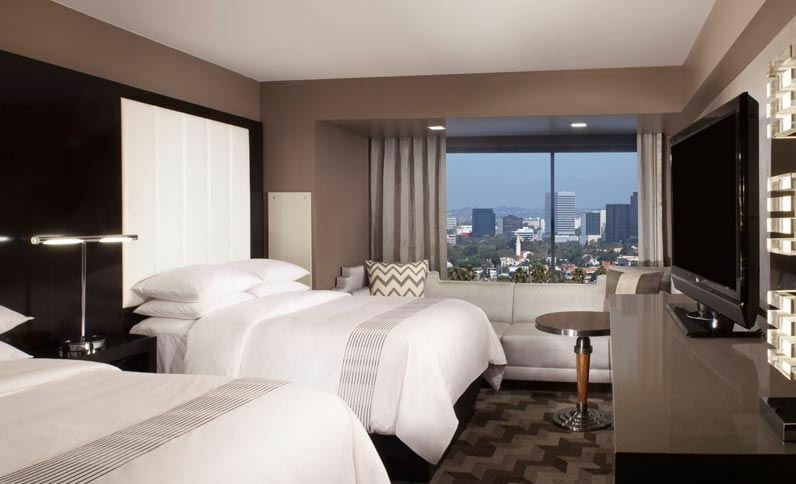 In September 2015, Beverly Hills Marriott debuts with a $26 million dollar renovation. 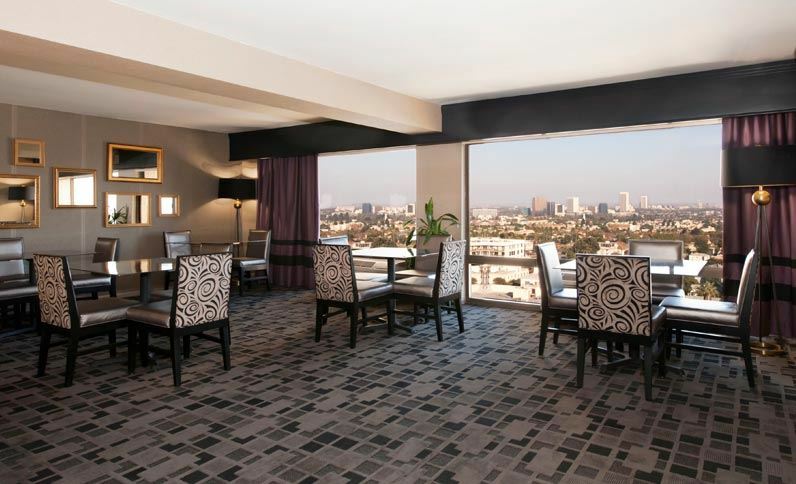 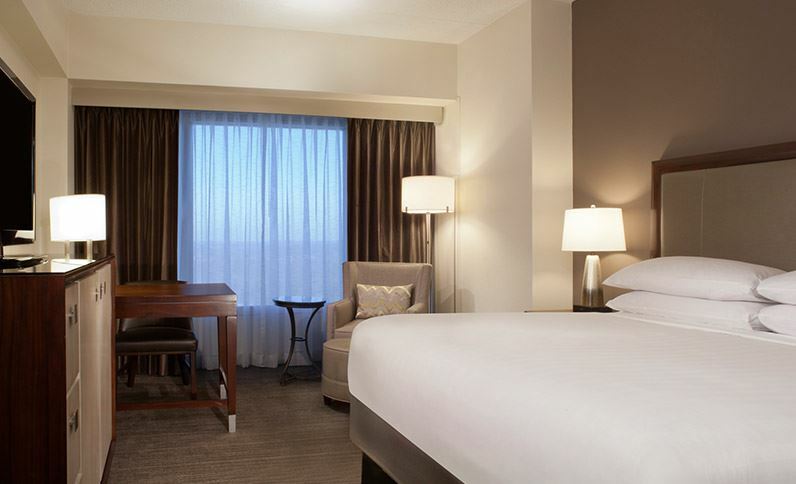 Remington Hotels' largest hotel renovation offers guests modern, sophisticated style in the City of Stars. 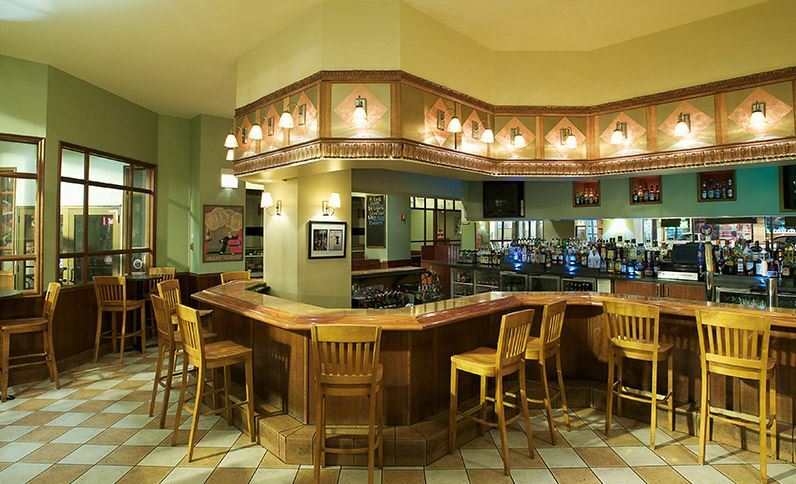 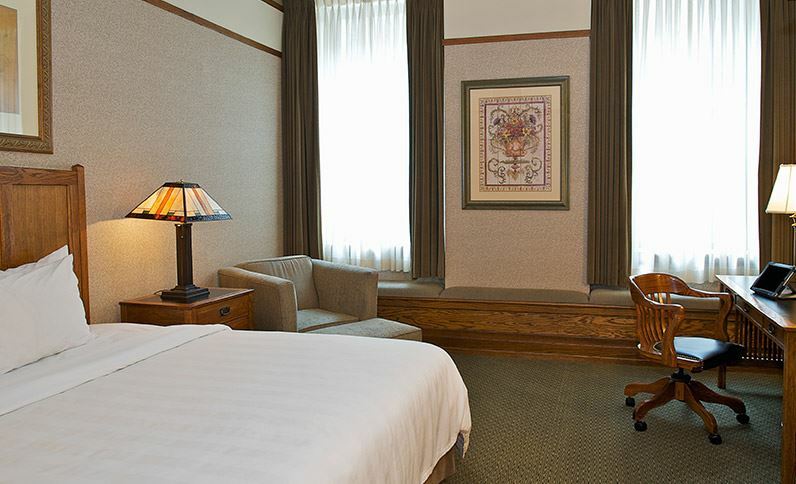 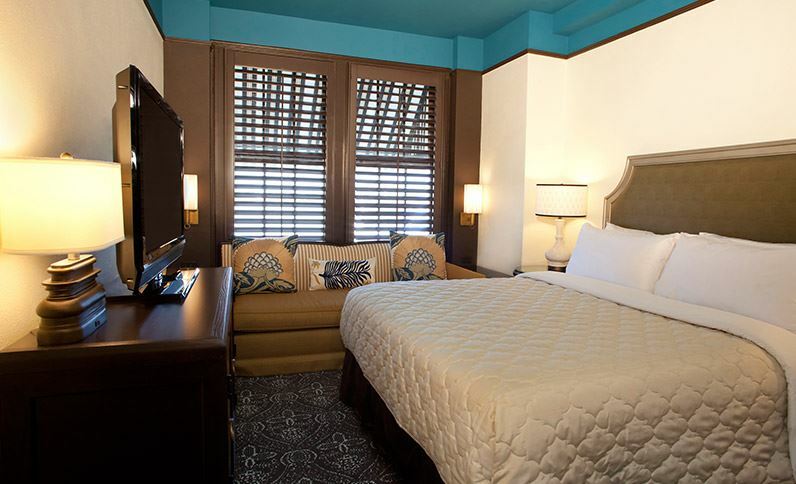 In the summer of 2013, the Silversmith Hotel began a hotel wide renovation. 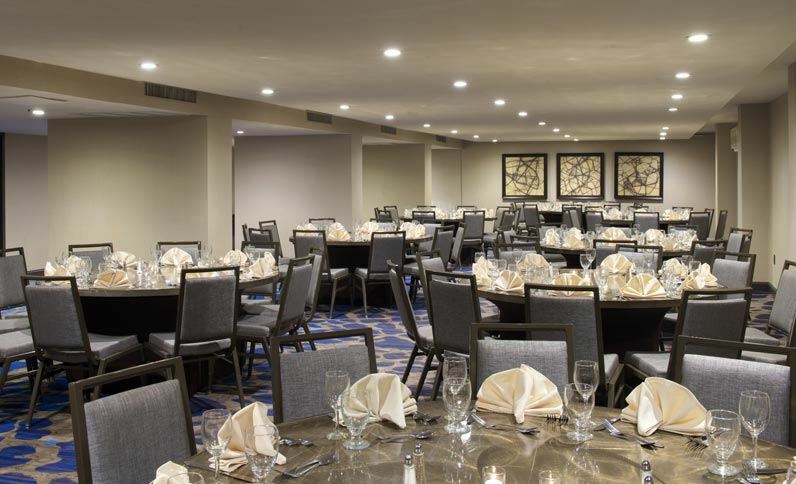 The renovation was completed on January 9, 2015 and included the Lobby, Bar, Dining Area, Meeting Rooms, Fitness Center and Guestrooms. 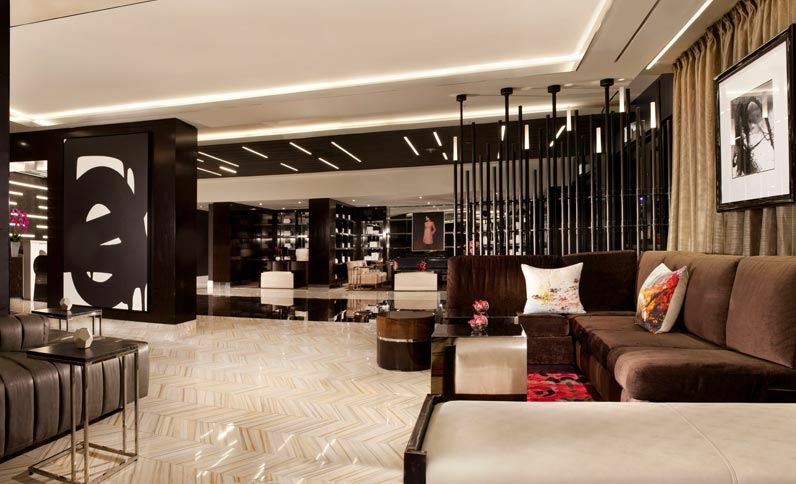 In October 2013, La Concha Hotel & Spa began a full scale renovation which included, Exterior, Sense of Arrival, Lobby, Bar, Dining Room and Guestrooms. 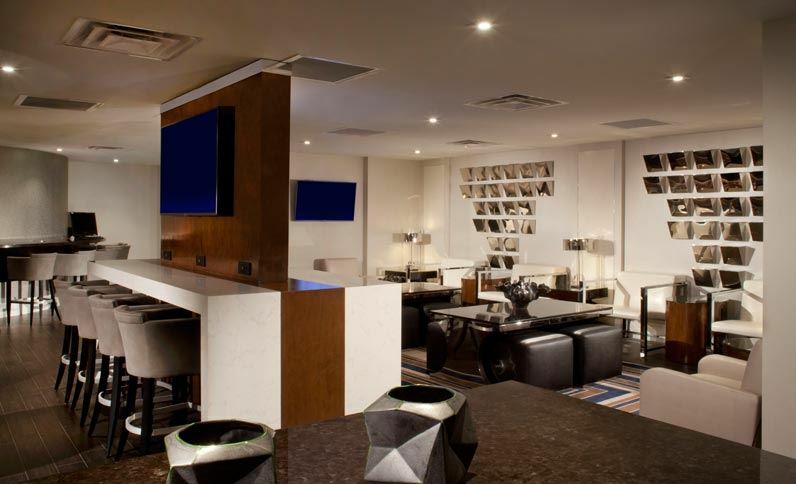 In addition, the pool and pool bar was renovated and the hotel added a new Wine Bar as well as a full service Spa on the rooftop. 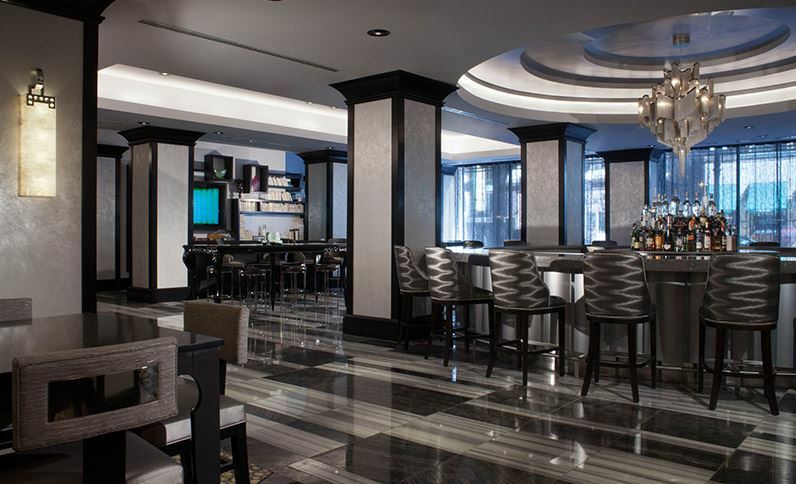 This renovation was completed at the end of the summer in 2014. 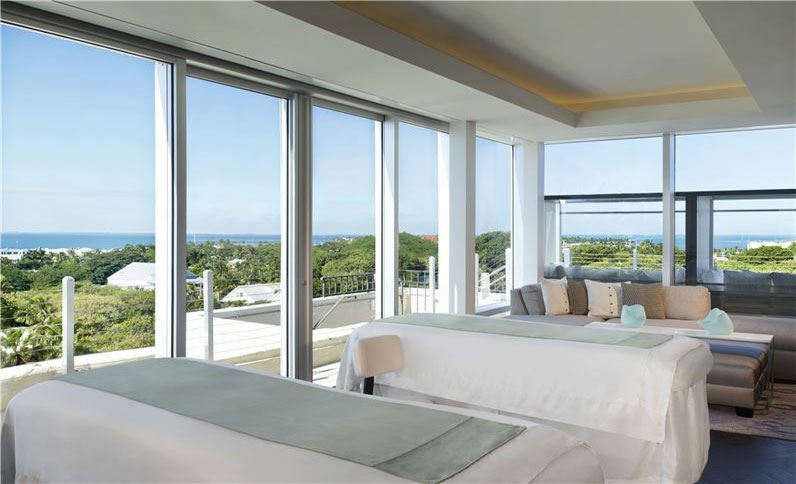 The entire renovation totaled over $18 million. 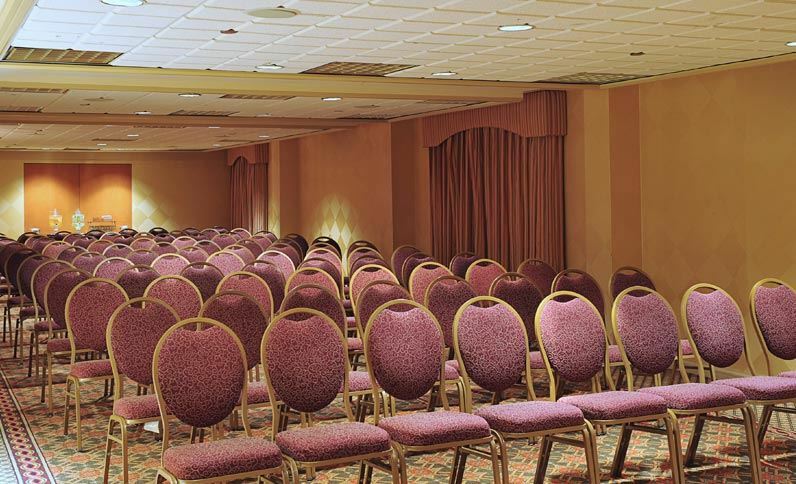 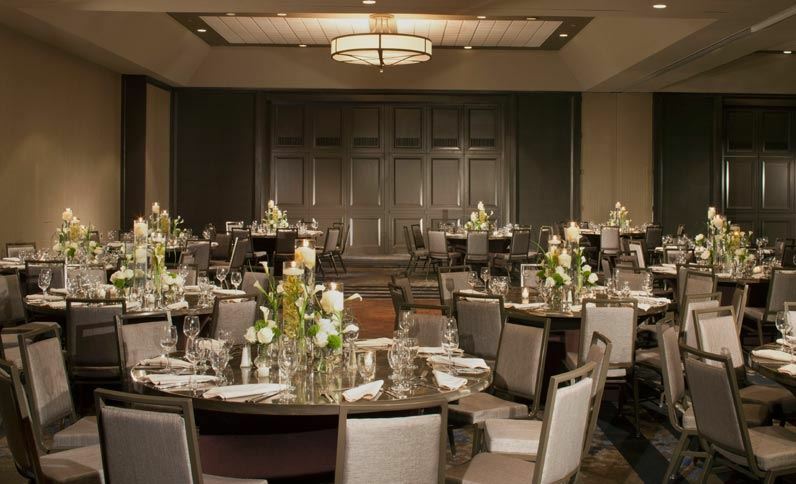 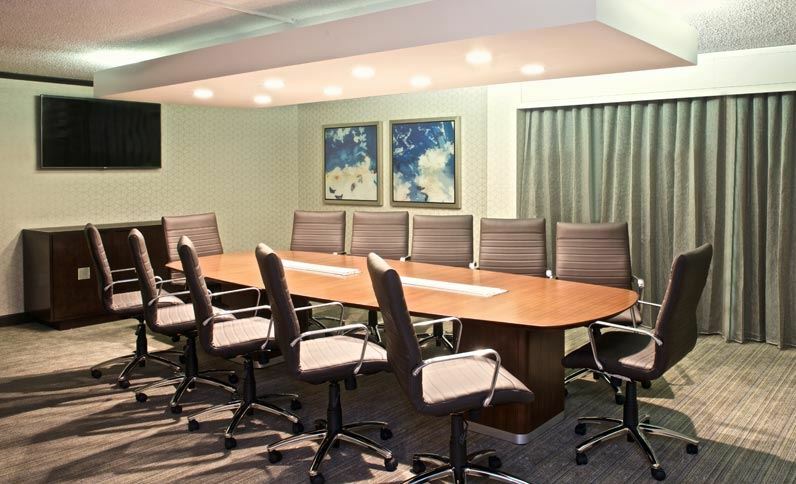 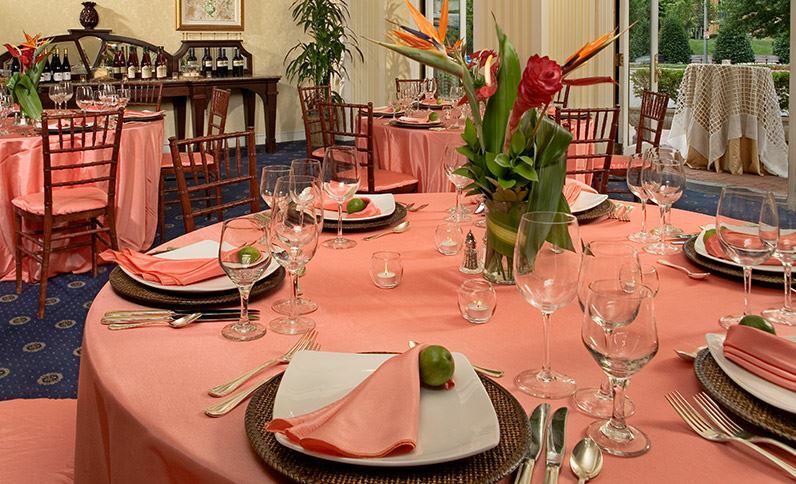 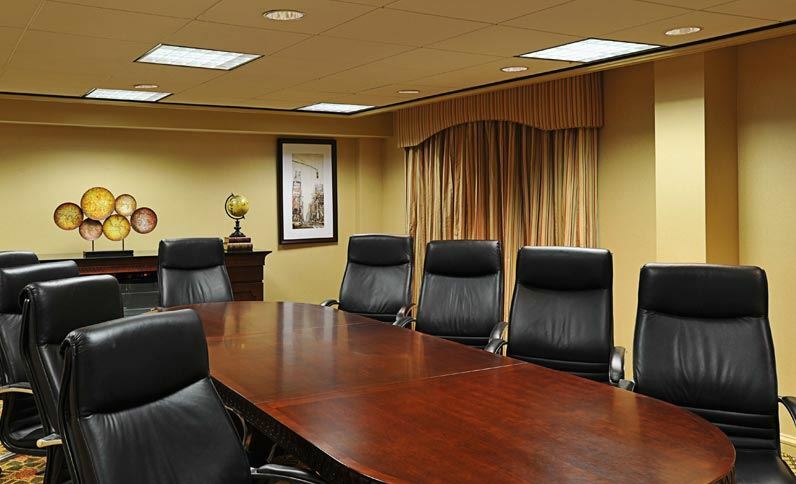 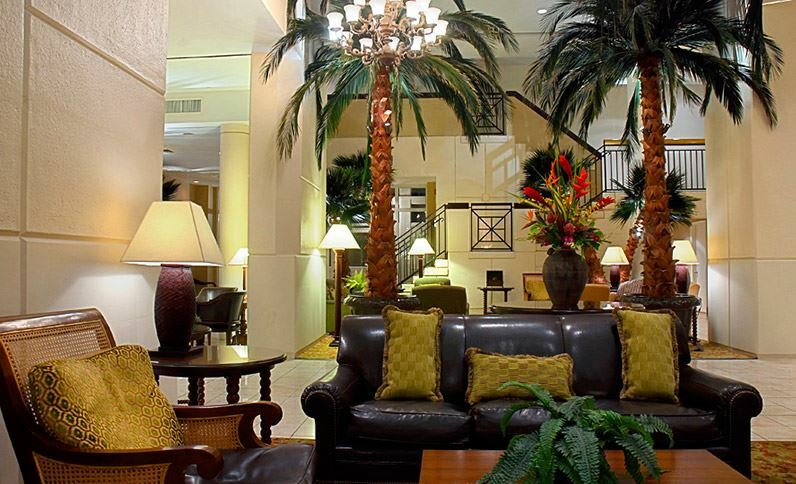 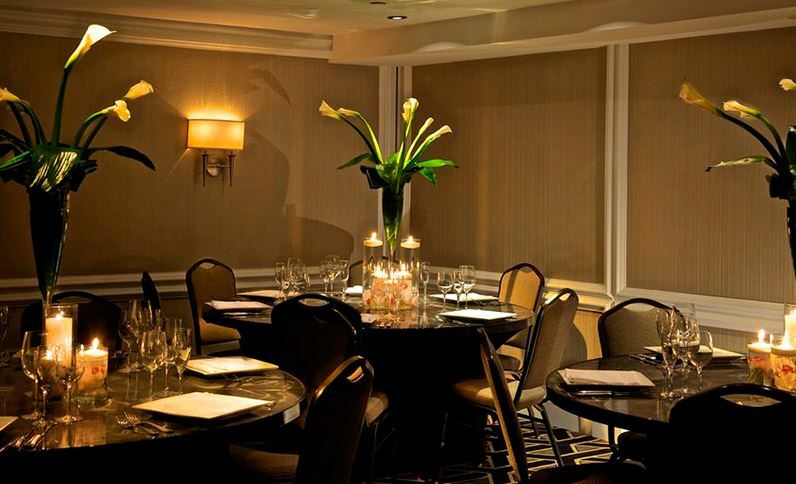 In October 2013, Hilton Parsippany began a full scale meeting & function space renovation. 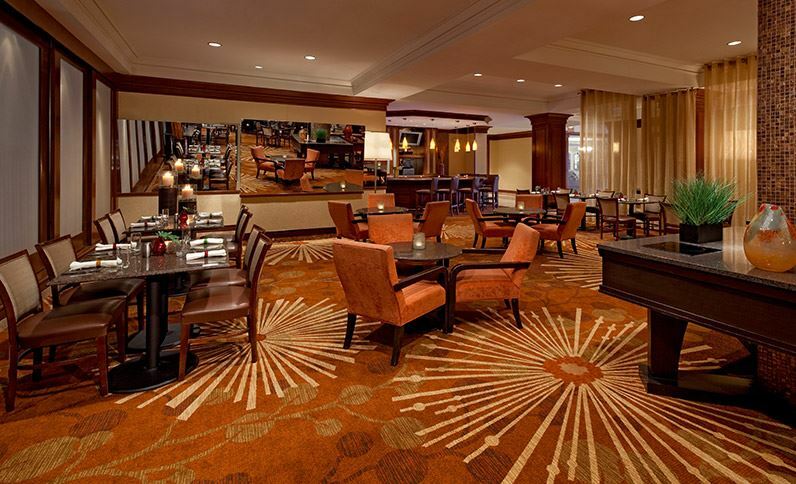 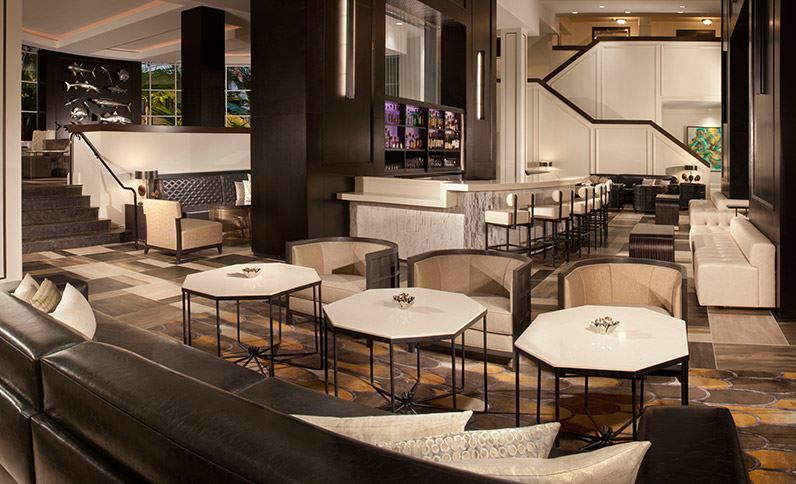 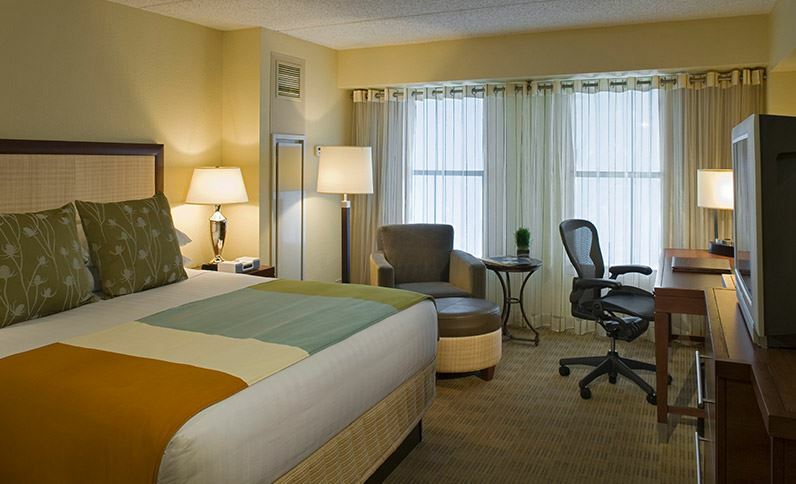 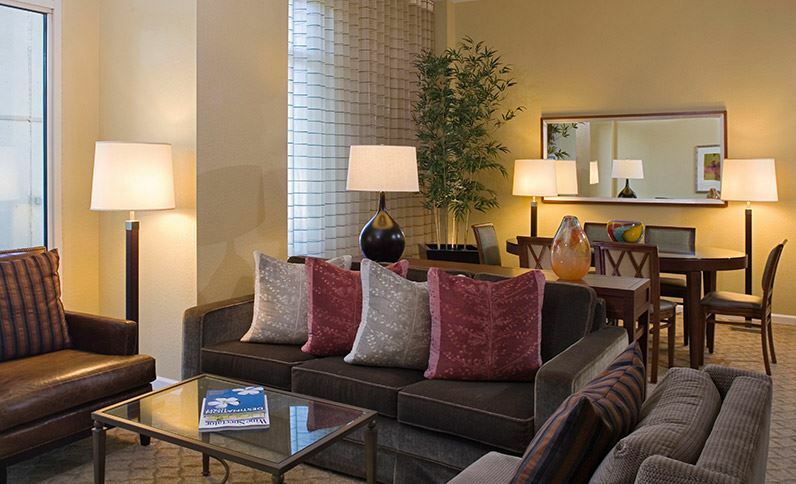 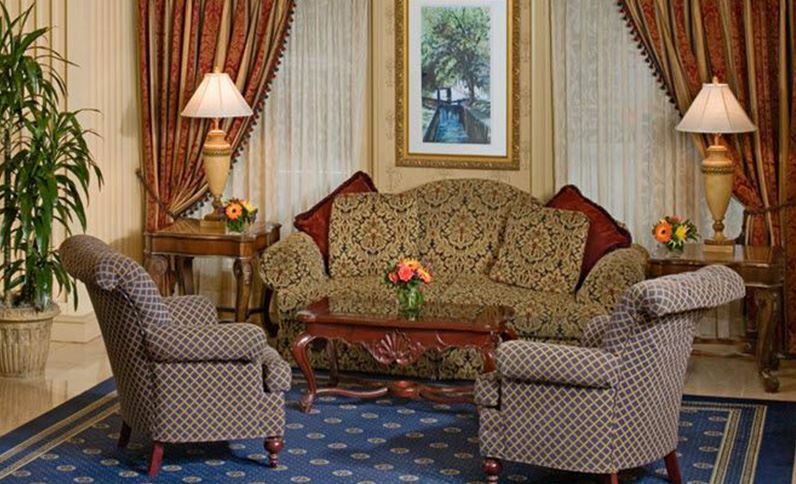 In February 2014, Hilton Parsippany completed renovations on 28,000 sq. 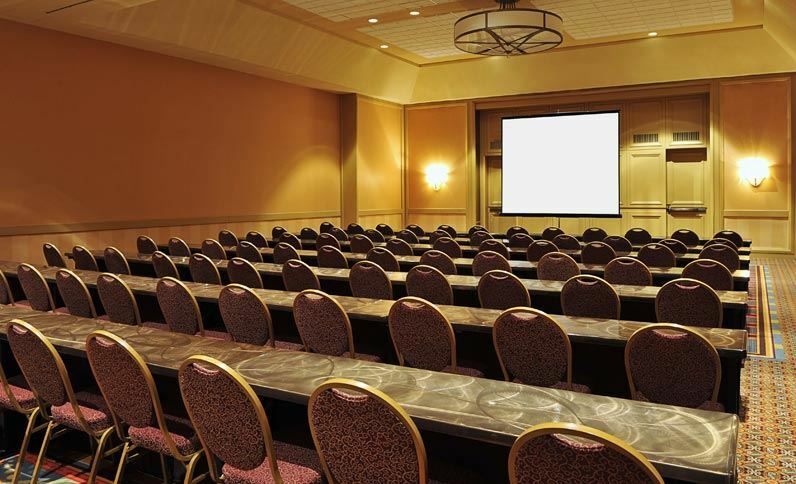 ft. of meeting/function space, including 26 meeting rooms and 10,080 sq. 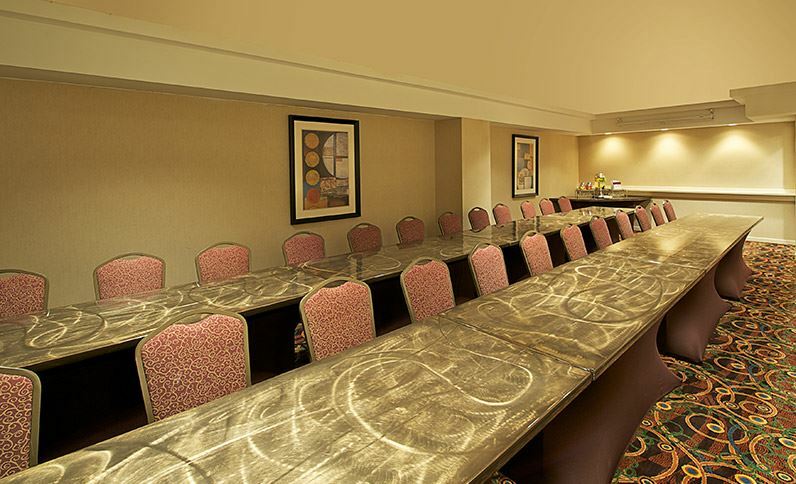 ft. of flexible meeting facilities on one level. 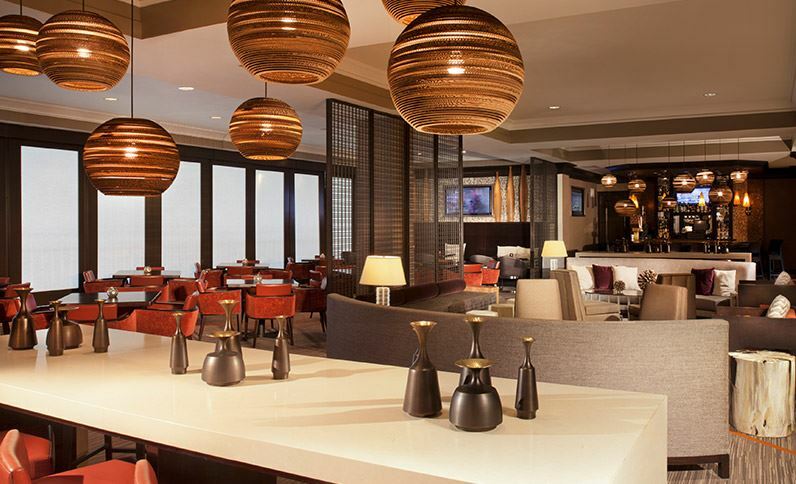 The renovation of this hotel included a new Lobby, Bar, Dining Area, Fitness Center and Guestrooms. 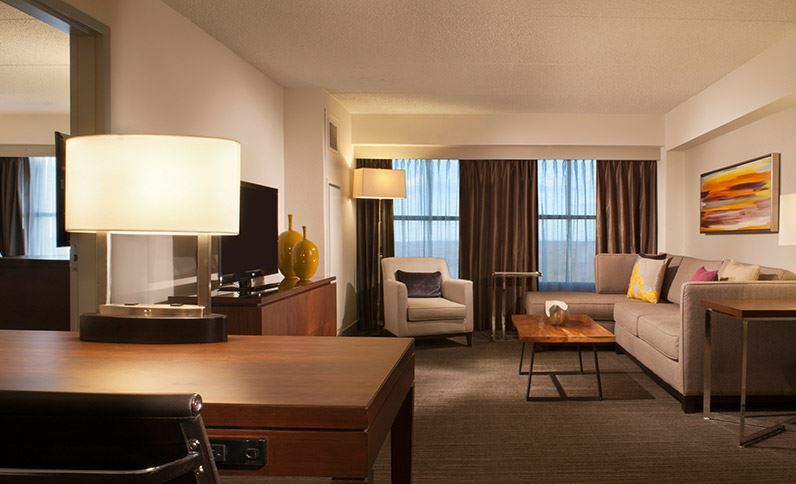 The Hyatt Regency Long Island renovation concluded in October of 2014. 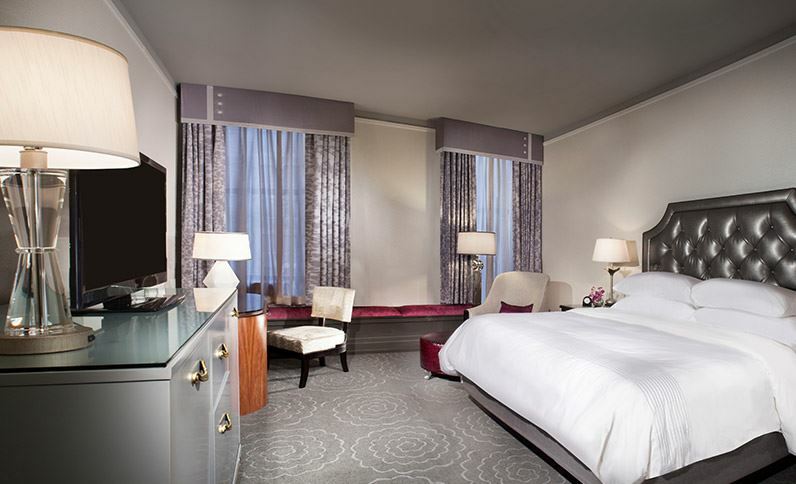 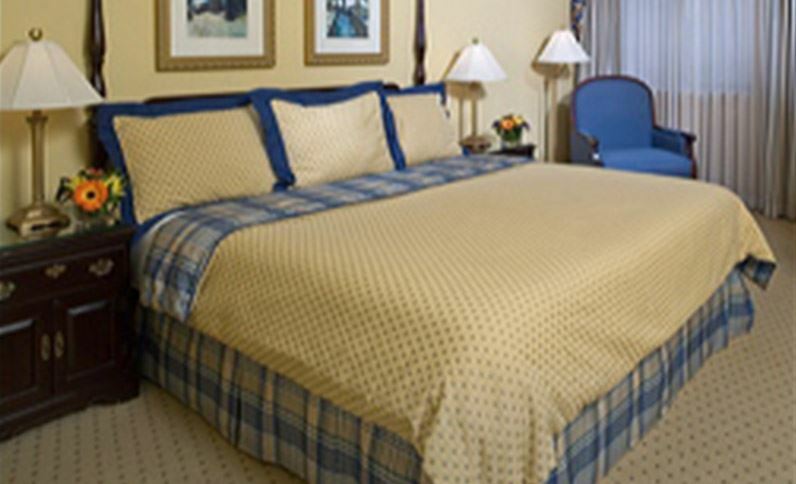 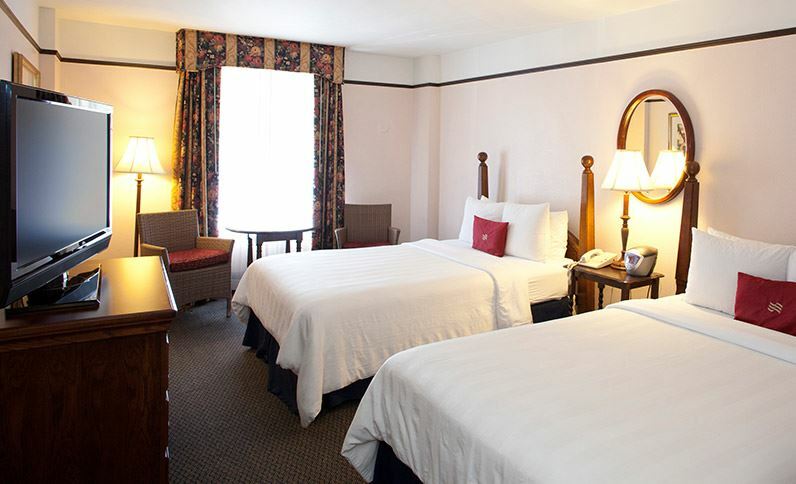 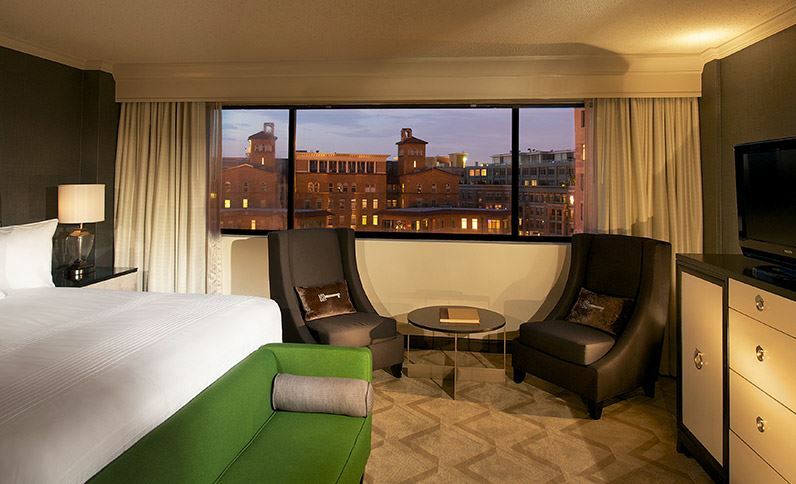 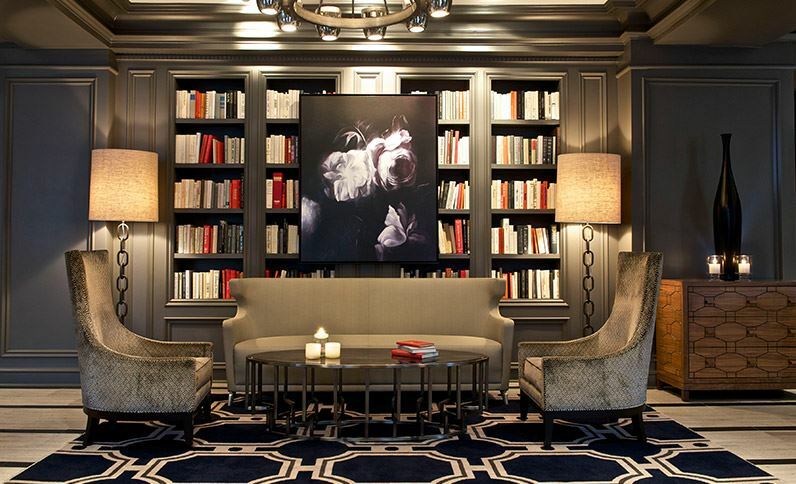 In December of 2012, Melrose Georgetown hotel began a hotel wide renovation. 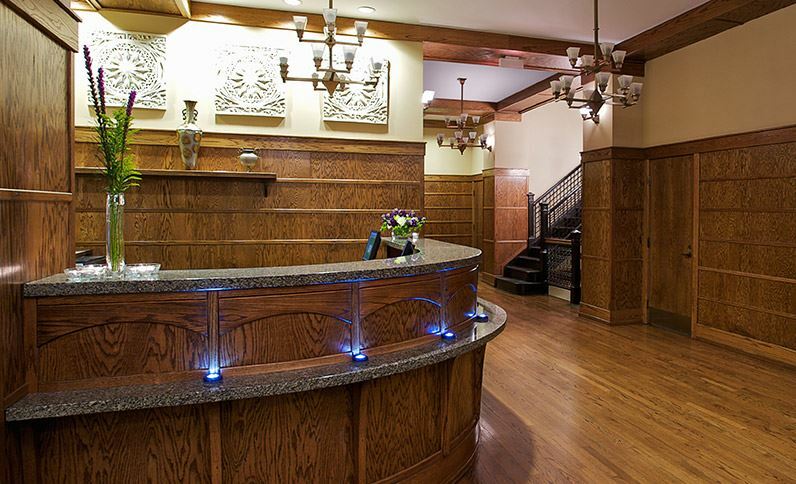 The renovation included the Lobby, Bar, Dining Area, Meeting Rooms, Fitness Center and Guestrooms. 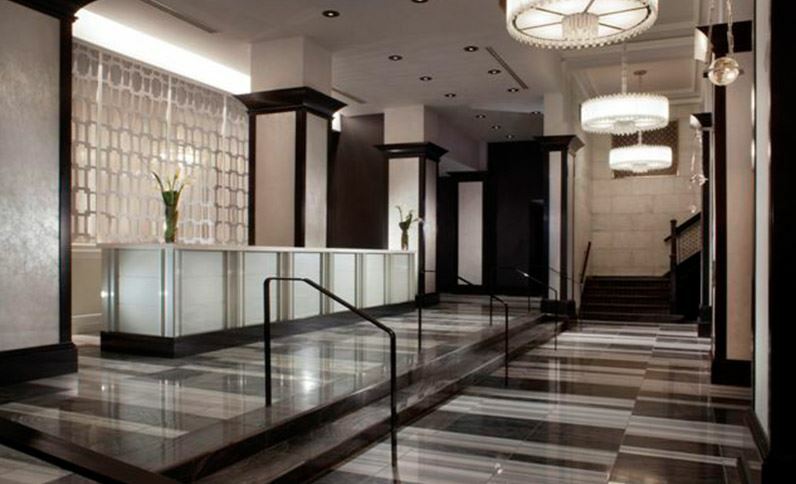 A total of $11 million was spent on the renovation and it took just over 14 months to complete.